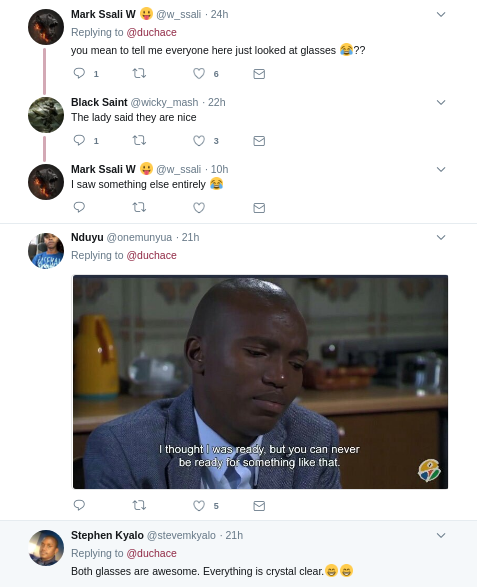 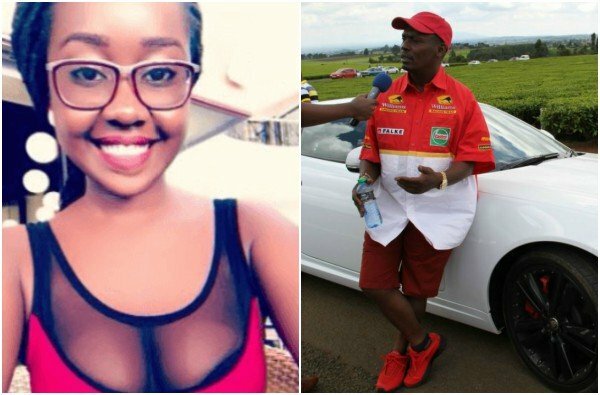 Kenyans on Twitter were apparently not happy after William Kabogo, one of the richest politicians in Kenya, followed them on Twitter to comment on a cute girl’s post.Reason? 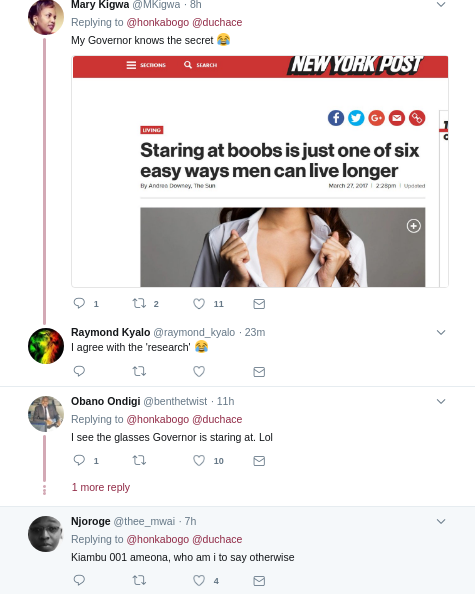 They don’t have a chopper, a couple of bungalows or a Maserati like him. 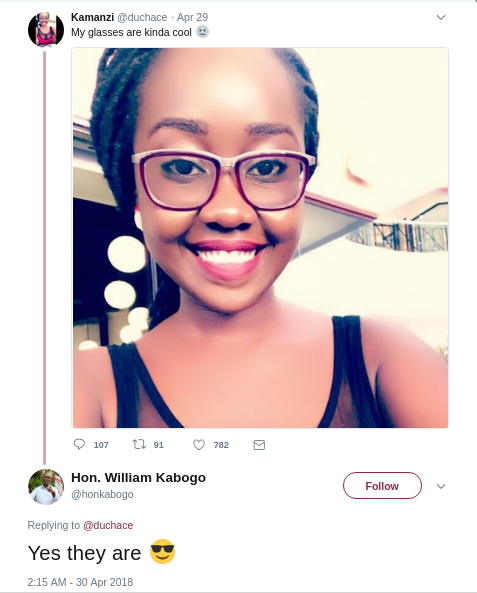 The young lady shared a thirst-inducing photo sharing how cool her glasses are and Kabogo agreed.Kenyans, however, wanted him to stay away from the her claiming he has enough resources to hunt other women. 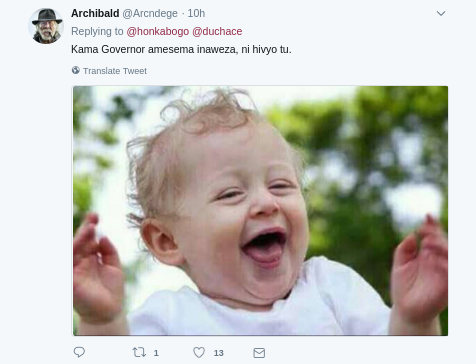 The post gathered over 107 replies, 89 Retweets and over 700 likes and has been shared hundred of times on Facebook.